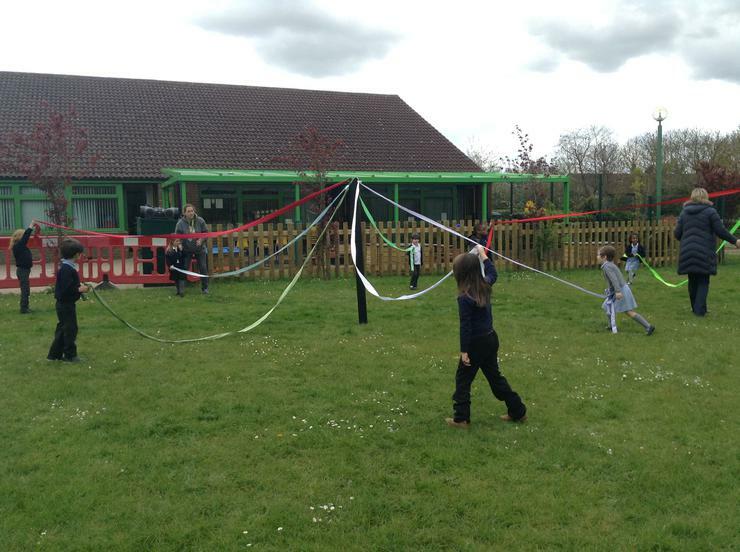 The children enjoyed traditional Maypole Dancing outside on the school field. Thank you to members of the School Association for organising the event. As you can see the children had a great time.